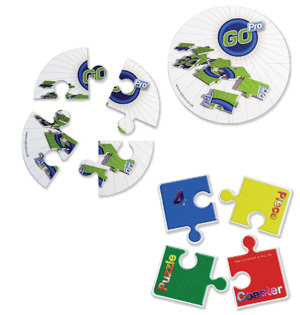 Manufactured in 3mm non-slip gnalvic, these puzzle coasters are available in a range of standard shapes that compliment your logo or brand message. 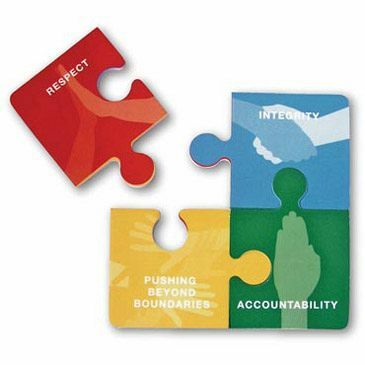 This great two-in-one combination of a puzzle in a coaster is sure to to be huge hit with one and all. 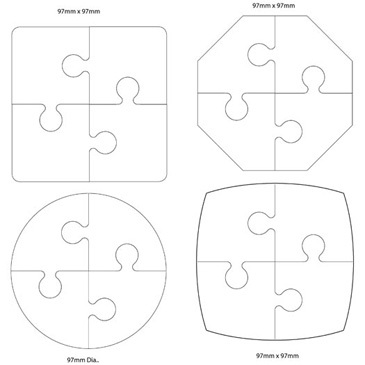 They are supplied individually bagged.